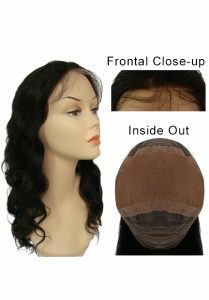 18" Full Lace Wigs - Body Wave (Small Size) - Super Hair Factory Inc.
Our full lace wigs are all made of the very best quality 100% Indian Remi hair, medium density, and 6 ounces of hair. 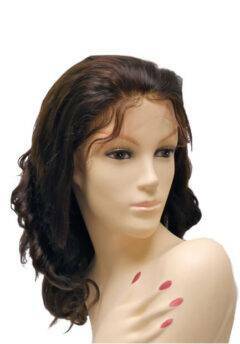 BODY WAVE texture gives a larger, roller set look. 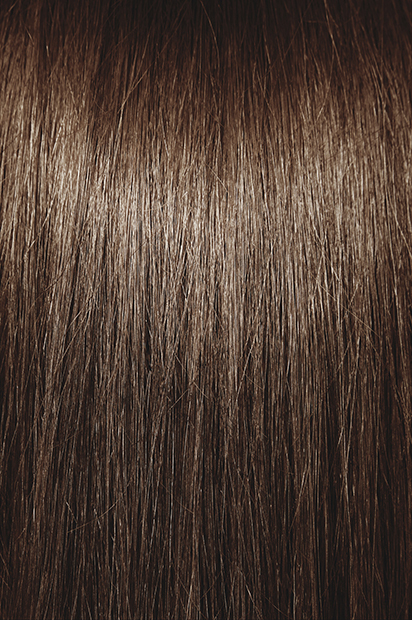 It is ideal for those who like to set their hair in rollers, or would like a hint of body.